Take me out to the Tailgate. In the Fireside Office Solutions tailgate area located down the 1st base line your guests receive everything you want at a ballgame; 5 innings of an all-inclusive ballpark food menu, unlimited soda/water, and your own area to eat and interact as well as watching the game from field level. Choose the beer option and each guest receives 3 beers included with each ticket. 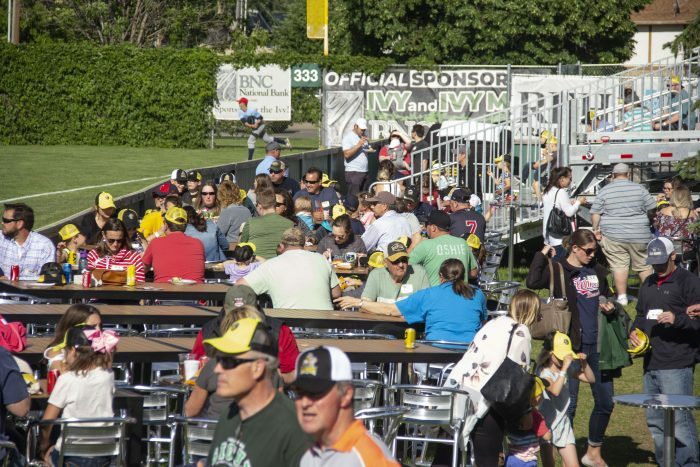 The Fireside Office Solutions tailgate area is perfect for groups of 10-300 people. 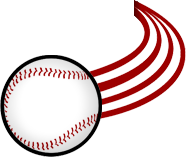 Free All-Inclusive Ballpark Classics Buffet: Hot dogs, burgers, pulled pork, chips, potato salad, one special rotating item, and dessert for 5 innings. Free All-Inclusive Beverages: Unlimited soda and water during for 5 innings. Premium Adult Beverages: Receive 3 tabs for any beer in the Bud Light Beer Cage. Served through the 7th inning. 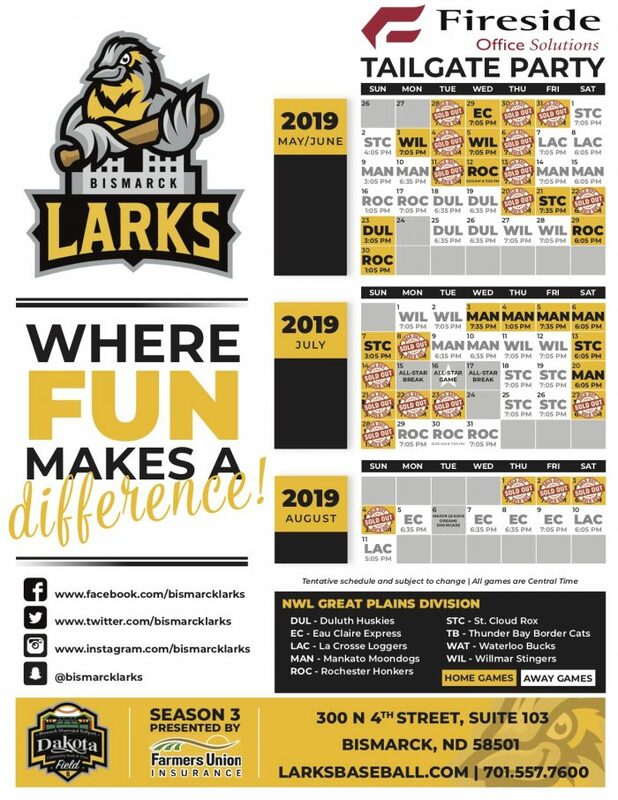 To Cap It All Off: Kids 12 & under will receive a free Larks hat. The Best, The Biggest, The Most Entertaining: Access to our biggest, best, most entertaining games of the year that would otherwise be sold out. Occupancy for the Fireside Office Solutions tailgate area is 300 tickets. Once all 300 tickets are sold this area is considered sold out. Groups that want to book the whole area exclusively are required to book all 300 tickets.